Aaron is the founding Director of Delfina Foundation, where he develops, curates and oversees its interrelated programme of residencies, exhibitions and public platforms. 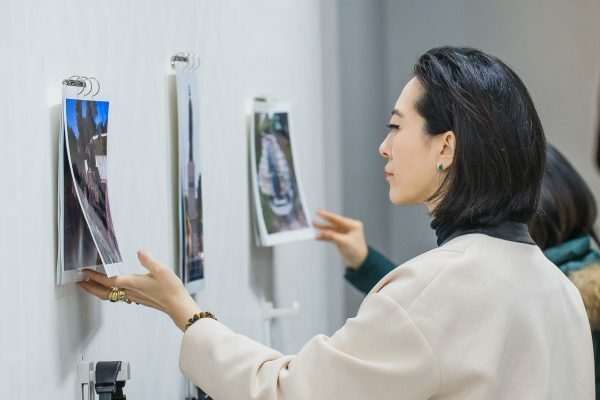 Over the last ten years, he has positioned Delfina Foundation as a meeting point and incubator of creative talent, forming partnerships with leading institutions internationally. He has devised Delfina Foundation’s groundbreaking thematic programmes such as Collecting as Practice, the first ever integrated residency programme for collectors alongside artists. Independently and through Delfina Foundation, he has sat on numerous boards, committees and advisory groups such as All Change Arts, Shubbak, Davidoff Art Initiative, Caspian Arts Foundation, the Young Arab Theatre Fund, the Marrakech Biennale, Art Brussels, Crossroads Art Fair, and Alserkal Avenue. He has been a jury member for a number of awards, including the Jarman Award (2012), LIVE WORKS Performance Act Award (Vol.4 – 2016), and many others. In 2017, he was awarded an Honorary Fellowship from the Royal College of Arts. Prior to Delfina Foundation, Aaron worked as Project Director of Metal, the artistic laboratory space established by Jude Kelly OBE, ultimately becoming Managing Director of Metal’s arts-based consultancy overseeing creative projects with a focus on urban regeneration. He has also worked with London 2012, as part of its culture team that secured London’s Olympic bid; at The Place, London; and in New York, as a management consultant. 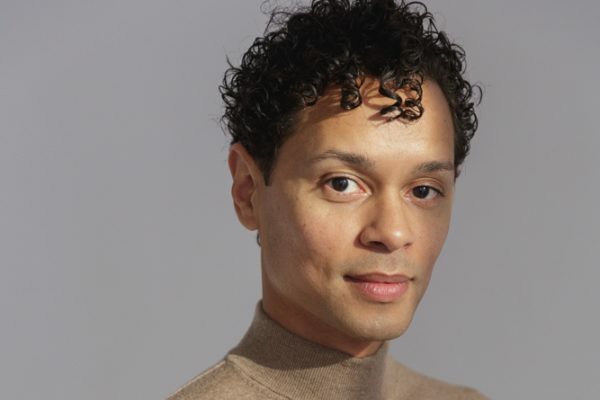 Also working as a creative producer, Aaron has first degrees in Economics and Dance from Princeton University and a postgraduate degree in the Creative Industries from King’s College London. Salma Tuqan is Deputy Director of Delfina Foundation, overseeing the development of strategy, programmes and fundraising to sustain the organisation whilst strengthening its curatorial vision. She graduated from Cambridge University with a BA, MA in History of Art and has an MA in Arts Policy and Cultural Management from Birkbeck University. For the last eight years she has worked as the Contemporary Middle East Curator at the V&A, where she was responsible for Middle Eastern art and design programming at the museum, co-curated the biennial international Jameel Prize exhibition, and co founded the Culture in Crisis stream. Prior to the V&A, she worked at Art Dubai from its inauguration in 2007 to 2011 as Head of Artists’ Projects, as well as Artistic Director of Contemparabia, a series of cultural itineraries for museum groups. Salma has contributed to other projects as an independent curator and facilitator, including Palestine c/o Venice at the 53rd Venice Biennale (2009) and the Wind Tunnel Project in Farnborough (2014). She works closely with cultural organisations on strategy and is a committee member of the Arab Image Foundation (Beirut), The Palestinian Museum (Birzeit), The Khatt Foundation (Amsterdam), a Trustee of the Crossway Foundation (London) and Strategic Advisor to NuMu (Guatemala City) and previously, Delfina Foundation (London). Gillean Dickie is the Director of Operations at Delfina Foundation, overseeing building, financial and organisational management as well as contributing to strategic and business planning. 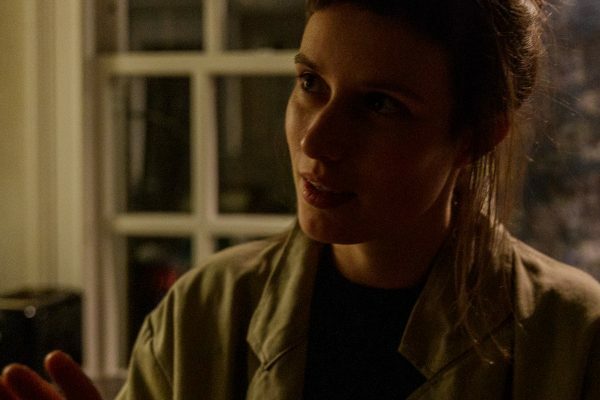 Gillean started her career in the exhibition department of CCA, Glasgow before production and management roles in the performing arts and film, including with Merchant Ivory Productions, Blast Theory and Imlata Dance Company. As Producer with The Arts Catalyst she realised themed exhibitions and ambitious artist’s projects in a wide range of contexts including museums, galleries, abandoned and former military sites and public space. Gillean has produced many artists’ commissions including notable projects by Aleksandra Mir, The Otolith Group, Marko Peljhan, Tomas Saraceno, Ashok Sukumaran, Critical Art Ensemble and Agnes Meyer Brandis. Gillean studied Painting at Edinburgh College of Art and Arts Management at City University, London. Hena Lee is the Residency Manager at Delfina Foundation, contributing to the residency programme as well as looking after the residents. Hena worked at commercial galleries and co-founded an architectural studio prior to starting at Delfina Foundation. 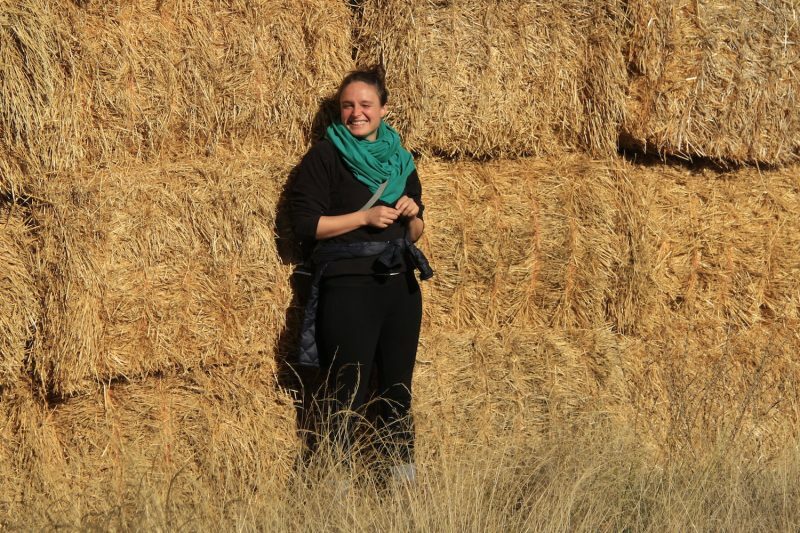 Fluent in English, Portuguese and Italian, she is interested in cross-cultural communication, transdisciplinarity, and facilitating artistic exchanges. 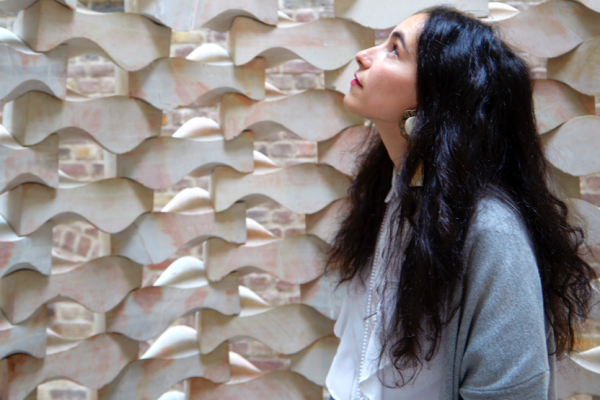 Hena studied Architecture and Urbanism at the University of São Paulo and holds an MA in Curating Contemporary Art from the Royal College of Art. She is also a former graduate of the 6th Gwangju Biennale International Curator Course. Helen Gale is the Marketing and Communications Manager, working on the communication of Delfina Foundation’s activities across the organisation’s digital platforms and with the media. Helen joined the Delfina team in August 2017. Prior to this she worked for several years in communications including at INIVA and Ibraaz. Helen holds a BA in Arabic and Middle Eastern Studies from the University of Exeter and has a postgraduate diploma in Cultural Studies. Poppy Litchfield is the administrative co-ordinator at Delfina Foundation, supporting the general running of the foundation, public events and hospitality. Poppy joined the foundation in January 2014 having worked previously for Christies, Vienna. She supports the general running of the foundation and public events, helping to conceive the fortnightly family lunches and artist dinners. Poppy studied Psychology at Durham University and is currently working towards an MA is Psychotherapy alongside a practitioner course in Homeopathic medicine. 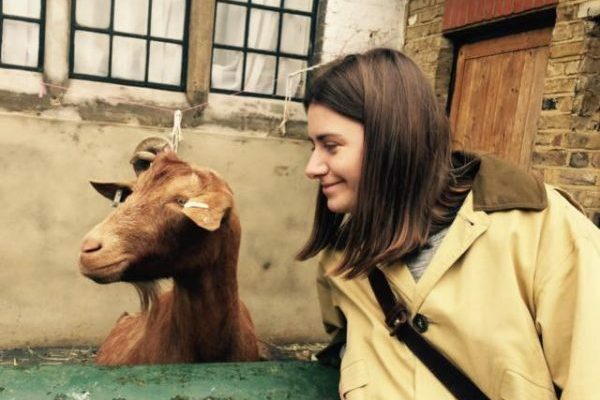 Dani Burrows works in a freelance capacity on special projects, including curating The Politics of Food programme, Adapting in 2019. She was formerly Director of Strategy at Delfina Foundation and deputised in the running of the organisation. Dani joined Delfina Foundation in 2013 and supported the development and delivery of its thematic programmes as well as expansion of the residencies beyond the MENSA region. She was responsible for researching and delivering artistic programmes, in particular The Politics of Food, initiating strategic development and fundraising opportunities, as well as supporting financial and team management. Dani began her career at Bonhams Auctioneers as a junior specialist in portrait miniatures, before moving to Tate, where she spent six years in the development team, working on capital projects, programme and exhibition fundraising, acquisition committees and finally running the young patrons programme. 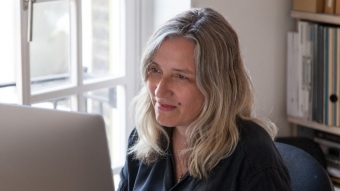 She has also undertaken a wide variety of freelance work in the UK, Europe and the USA with numerous arts organisations and artists, and as part of May Calil Consultancy. Dani works with Cooking Sections in the role of Director of Care and she sits on the strategic advisory panel of PRAXSIS. Dani holds a BA in History of Art from Bristol University.